At the Library: join anytime by putting your membership fee into a completed membership envelope and turning it in at the Library’s front desk. Envelopes are available at the library. At any Book sale or other F.O.L. 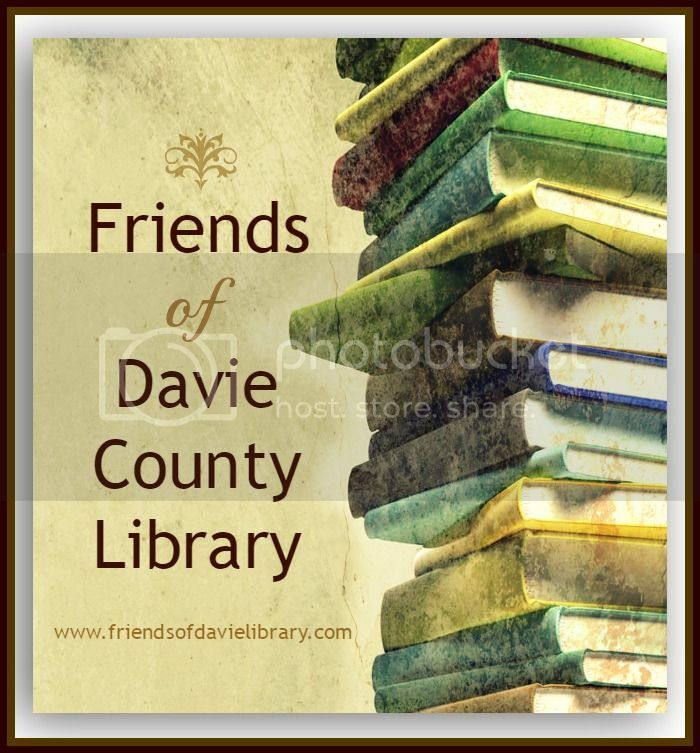 Activity: Friends will be on hand to answer questions and help you fill out your membership envelopes to join us in supporting our local library’s programs and staff! The Friends Group helps host events at the library throughout the year. Because of funds they receive from our 501 (c) (3) group, the library is able to participate in community events, provide prizes and special rewards for students involved in our book clubs and summer reading programs and update their technology. The F.O.L. Board– each year we need volunteers to lead our group and help us with fundraising, budgeting, planning our book sales, organizing volunteers and leading various committees. Personal donations above your regular membership fees are considered charitable contributions and go directly to support of our specific library projects and needs. You can also encourage your place of employment to contact us about various technology projects that our library needs to update. A corporate donation helps the library to provide services and equipment that their regular budget doesn’t cover. If you want more information or would like to volunteer, please contact a board member, email us here or call 336-293-3477.